Our recent Cleveland Roundtable kicked off with a few words from Shelley Weber of the American Heart Association’s local chapter. Shelley mentioned a few free resources she thought the group might find useful, including the Healthy for Good wellness program and the Workplace Health Achievement Index, which gives you a way to measure the comprehensiveness and quality of your workplace health program and the overall heart health of your employees. The AHA team is also available to come to your workplace and conduct “hands-only” CPR training. We encourage you to take advantage of these free resources. The Chelko Consulting Group is proud to be participating in the 2018 Cleveland Heart Walk in support of the American Heart Association. This year’s event is on September 22. 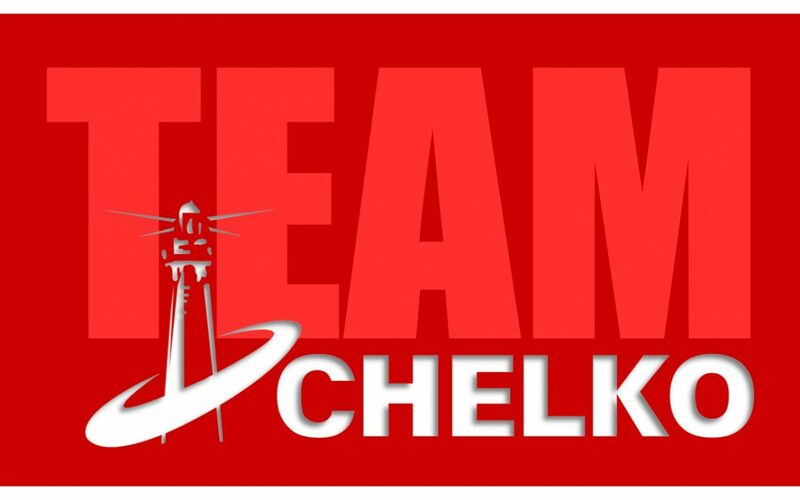 If you would like to join the Chelko Heart Walk Team or make a donation, please visit our web page. We appreciate your support of us as individuals, but would prefer you donate to us as a team. If you are interested in forming your own corporate Heart Walk team, please contact Shelley Webber at shelley.webber@heart.org or 216-619-5134 for more information.